In this age of rapidly expanding global business only time is of the essence. To save you increasingly precious time, we provide unequaled opportunities to own, charter, manage and maintain your personal or corporate aircraft. 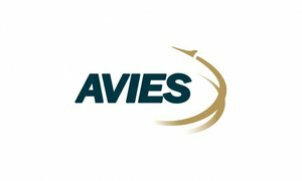 Avies Air Company is leader in the Estonian aviation market and maintains a firm position in the Baltic and the Northern countries. The geography of our flight activity expands every year. Our planes fly from the Mediterranean Sea to the Arctic Ocean, from Central Asia to Scandinavia – thus we cater a variety of clients around the world. We have developed a wide selection of charter, leasing and management packages which can be tailored to meet your specific needs. With Avies you’ll be getting the highest level of reliability, safety and security because our staff of 70 members all work for one purpose – our satisfied customer.